Red Hill Debt Help (RHDH) is committed to helping Aussies pull themselves out of debt and into a hope-filled future. This is done by listening to people in the privacy of their homes and working out an effective budget, including negotiating affordable payments with each creditor. For more information contact us. 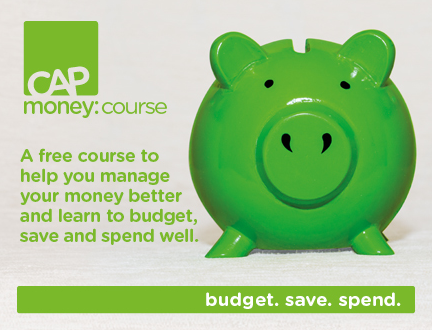 CAP Money is a FREE budgeting course that makes managing your money simple! CAP Money teaches people – from all walks of life – how to create a budget and prevent bad debt. 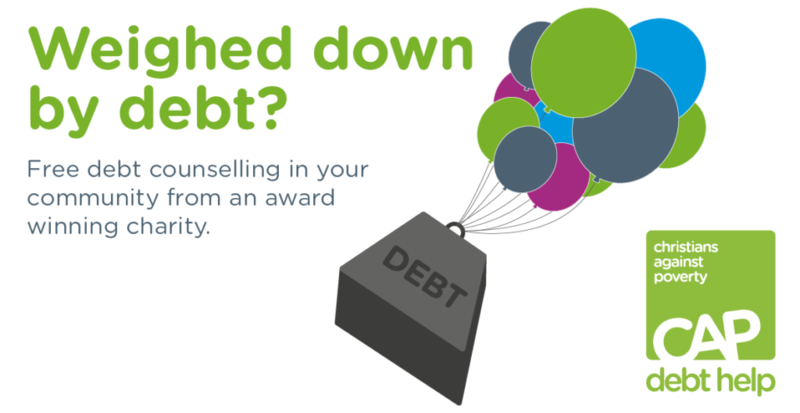 Usually run over two or three sessions, this practical workshop provides people with the skills they need to manage their finances and prevent debt.